Kingfisher raw linseed oil is 100% natural oil. 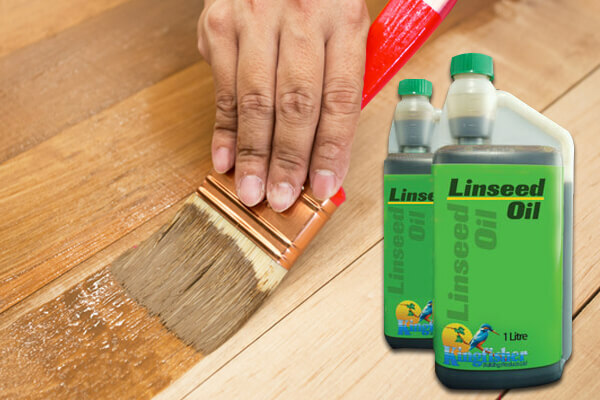 Traditionally used in French Polishing our linseed oil can be thinned by dilution in Kingfisher white spirit (up to 30%) or by warming in a bowl of hot water. 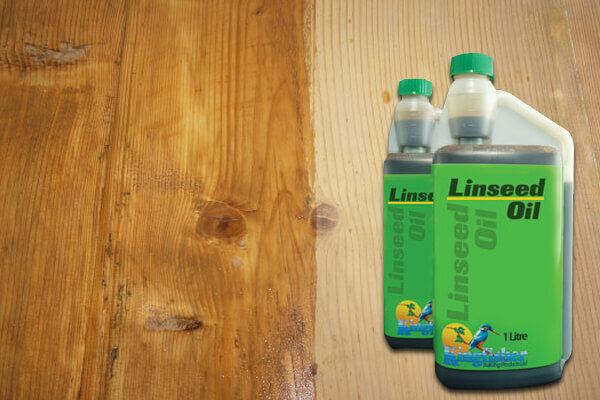 Kingfisher linseed oil imparts a golden yellow colour, re-vitalising weathered or U.V faded wood surfaces. In addition the oil brings out the natural grain of the wood and provides a pleasing patina finish.